The closing date for entry of teams is 15 Sptemebr 2009. First come first serve. 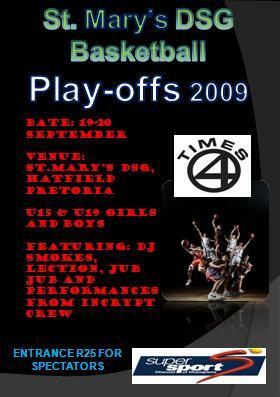 Registration is R 150.00 per team.